Our cruise options are among the best you can find. 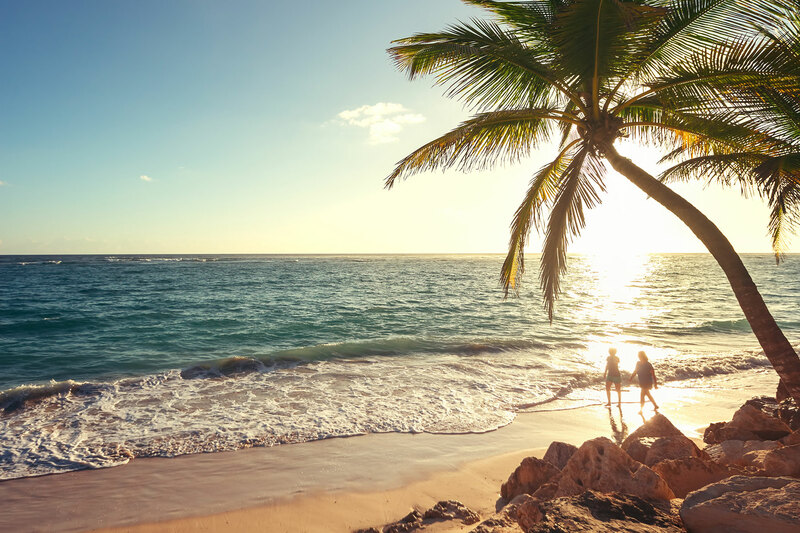 From our March Break Bahamas Cruise to our Eastern Caribbean Cruise, including stops in St Maarten and US Virgin Islands, you’ll find your ideal cruise option with Howard Travel. We make luxury cruises affordable for today’s traveler. Our team has experience in travel planning and can help you to explore some of the world’s most exotic locations. Each of our team members has many years’ experience in the travel industry. We utilize the latest technology to secure your bookings and work with cruise companies to plan and secure all elements of your trip. Booking with Howard Travel means paradise is just around the corner. If you're ready to book your next adventure but don't want to deal with all the stress and other issues that come with holiday travel preparation, our team is available now. Contact us today to start planning your next cruise! Join Howard Travel and escape the winter! With this "No Fly" Southern Caribbean Cruise, your vacation starts the minute you step on our luxury Howard Travel motor coach and begin heading south to board the Norwegian Gem! Overnight in Secaucus, New Jersey and enjoy a 3-hour city tour of New York City before the ship departs on day two. Once on board the NCL Gem cruise ship, prepare to relax, enjoy, and make the most of the beautiful 10-day Southern Caribbean itinerary! 2: $800.00 per person nonrefundable deposit due at time of reservation.